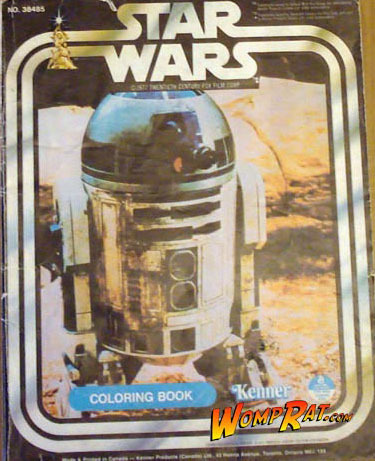 Coloring books of all types and sizes! 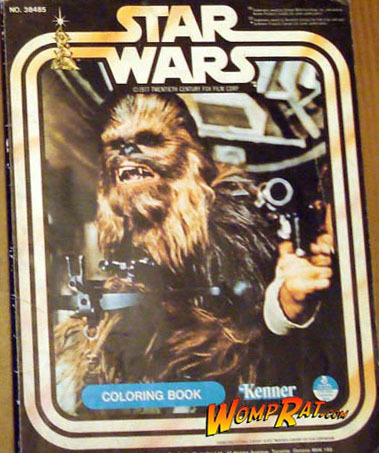 Besides producing action figures, Kenner produced a series of coloring books for each of the original three films. 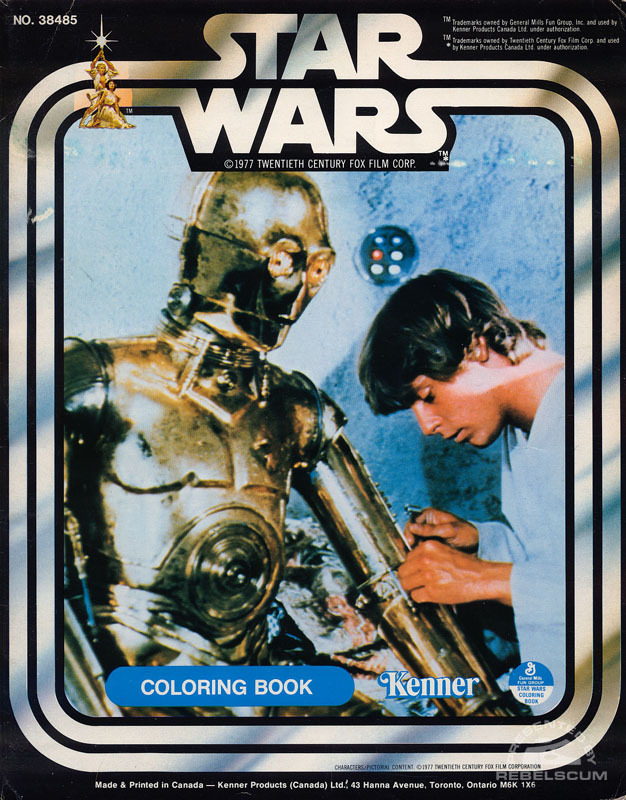 The original 1977 coloring books were only produced in Canada with bilingual covers. 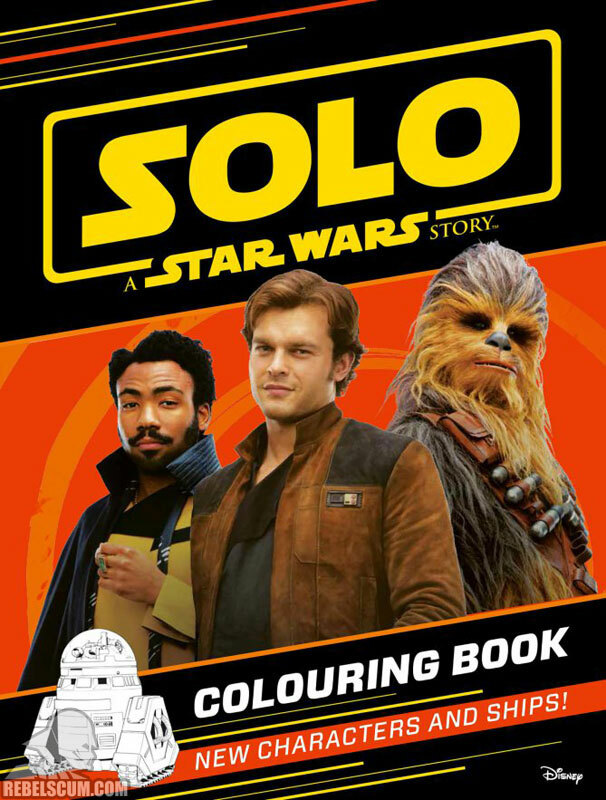 Issued in time for the Special Editions, these Golden Books activity books featured stickers, coloring books, puzzles and other activities to entertain young and old. 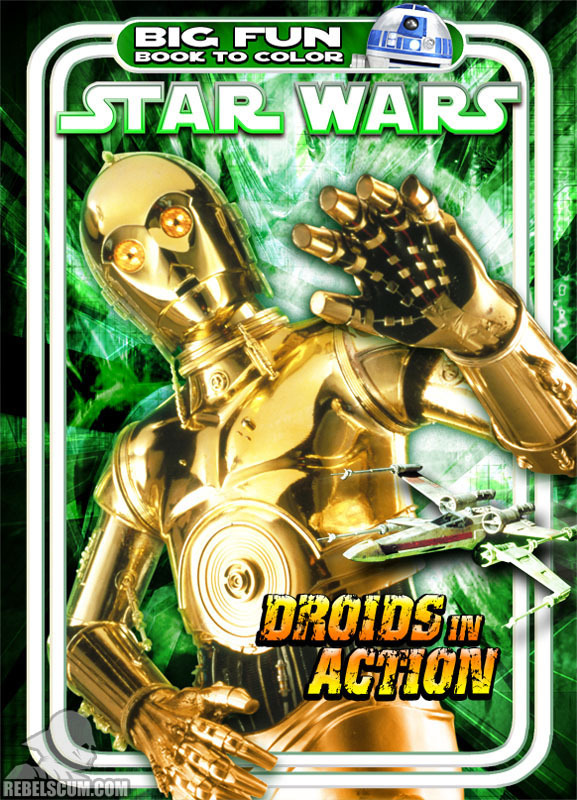 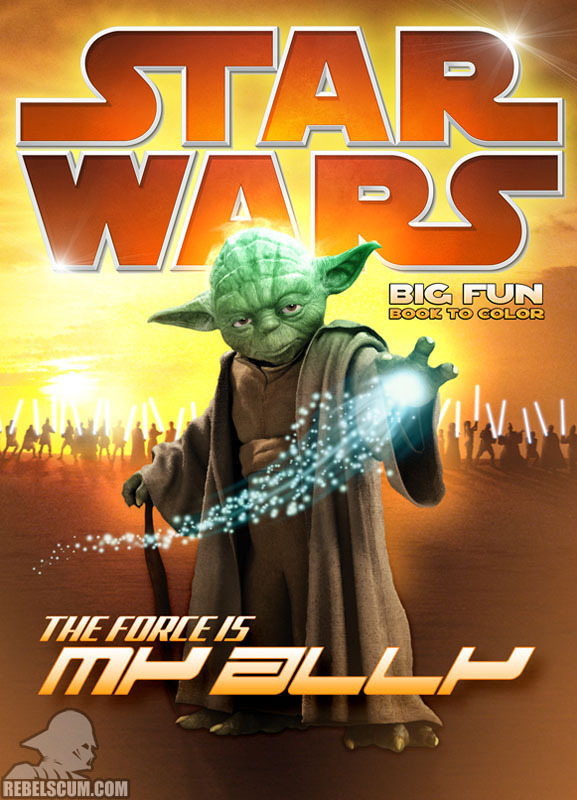 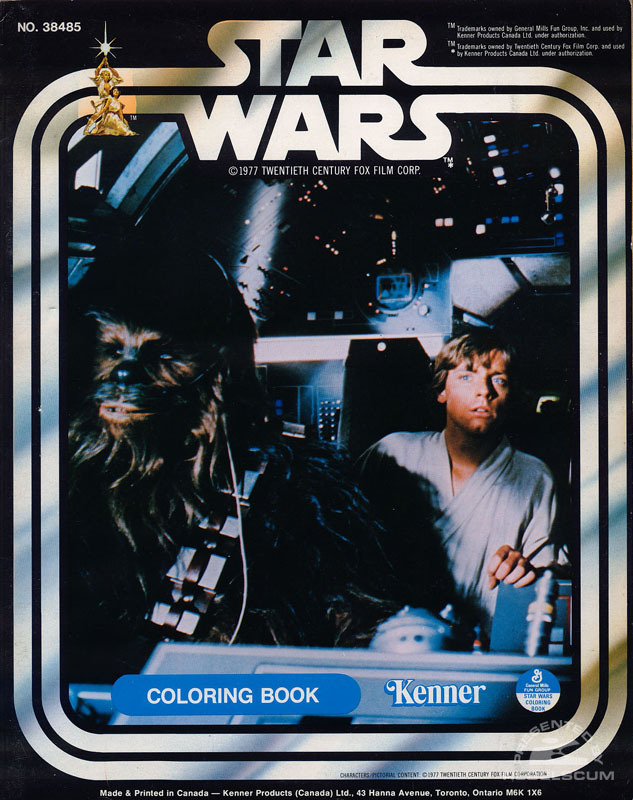 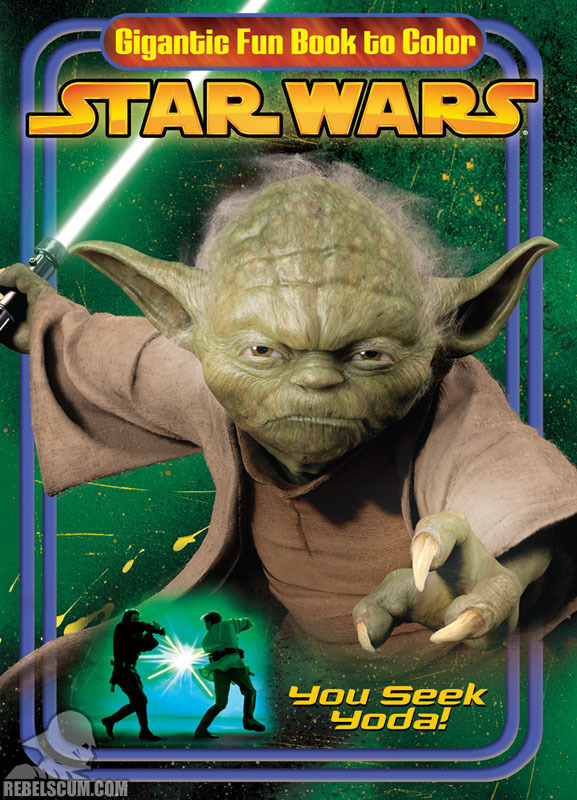 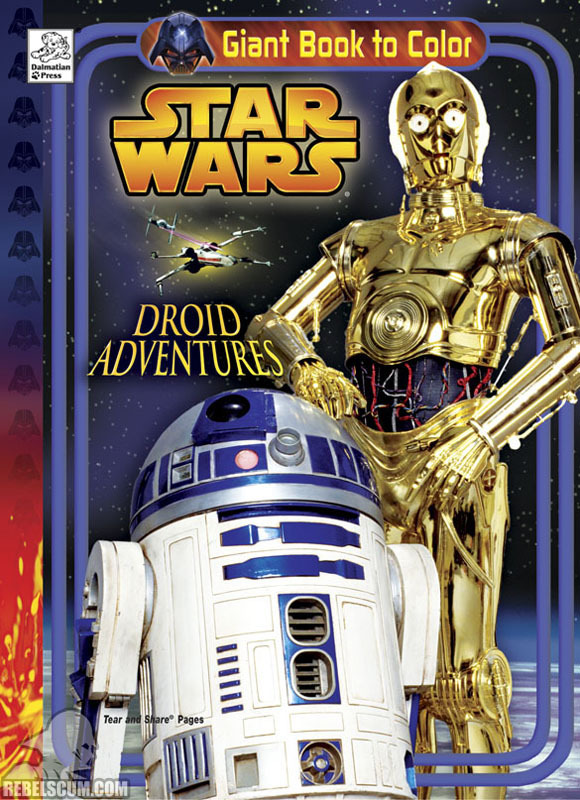 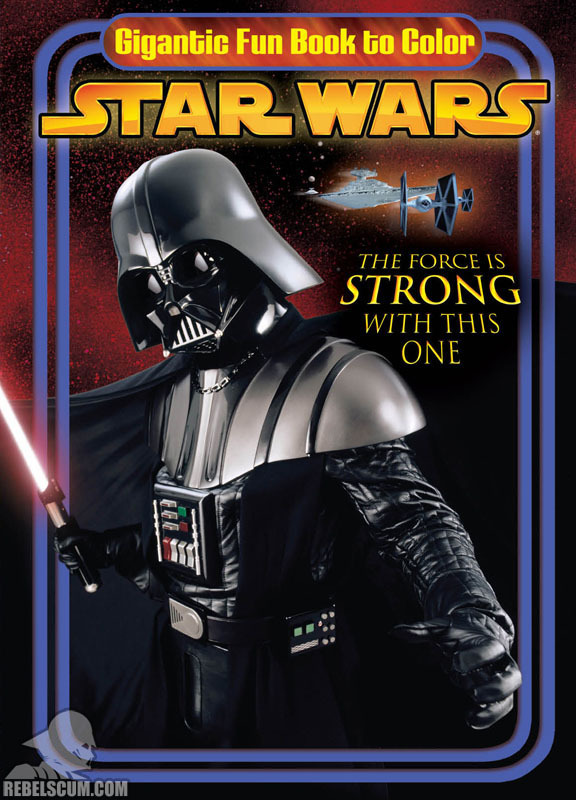 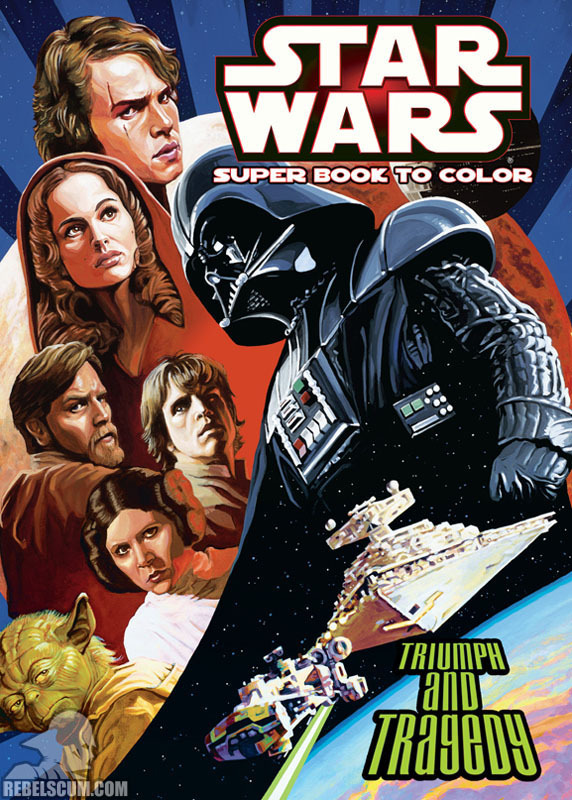 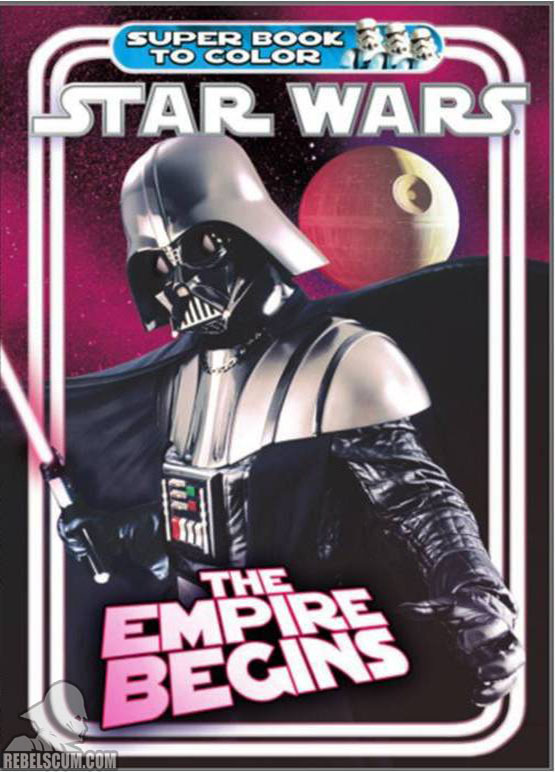 During the Prequel Era, Random House had the license to create coloring and activity books based on the Star Wars franchise. 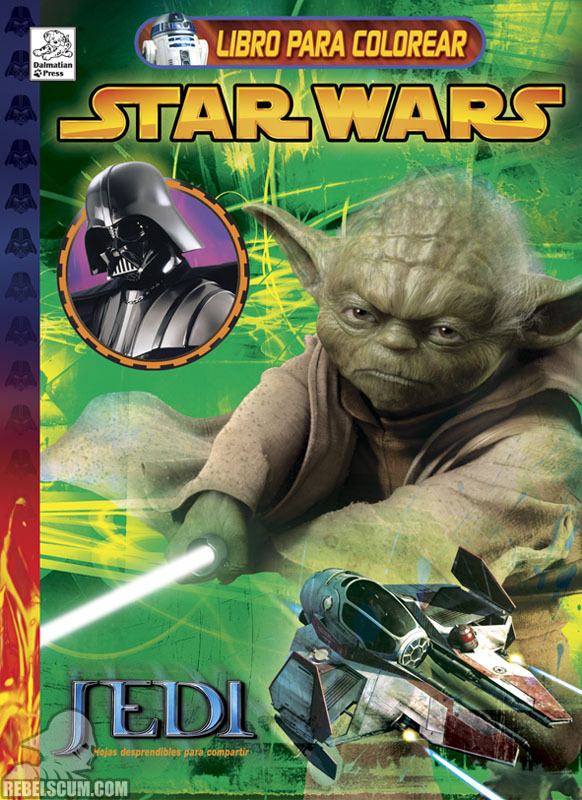 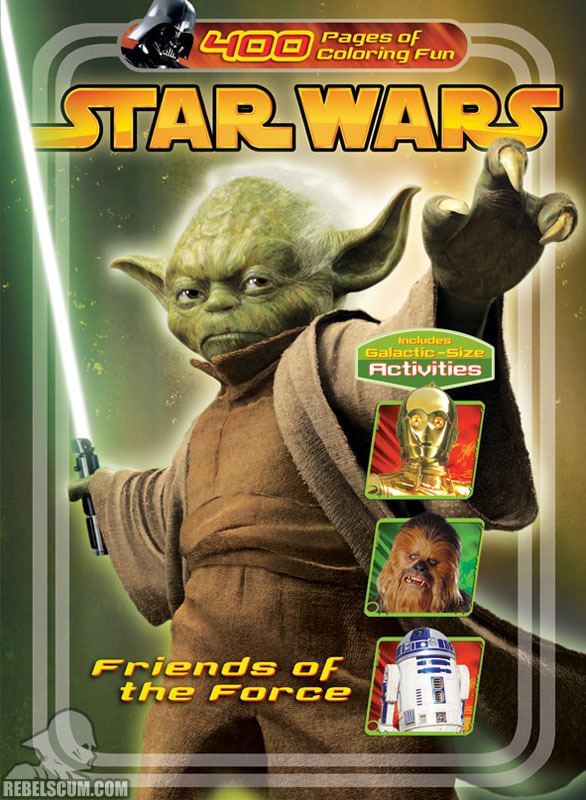 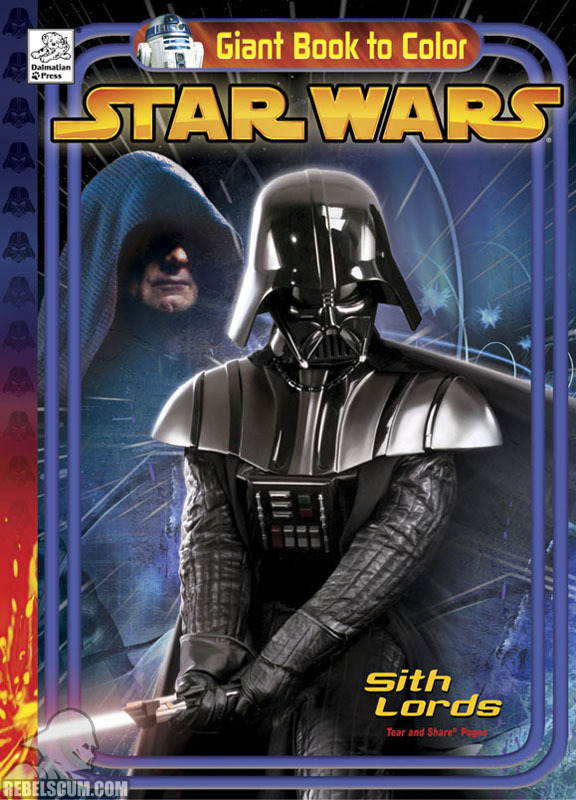 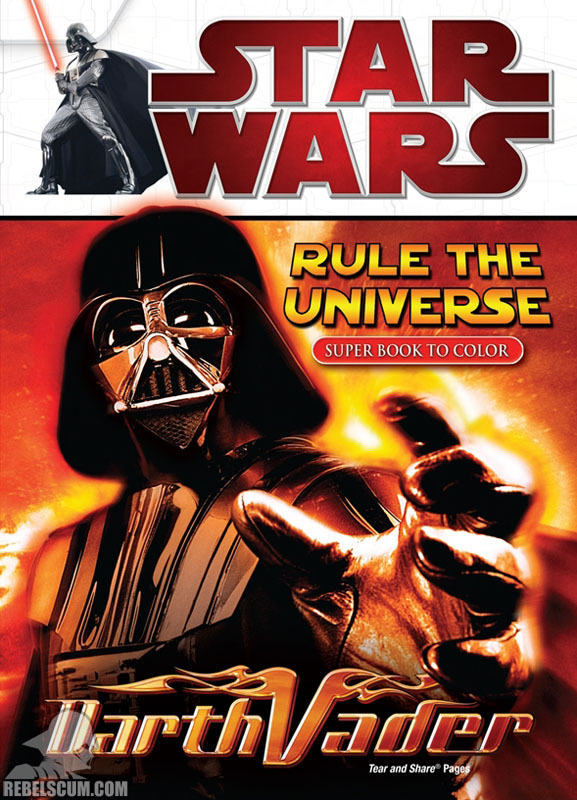 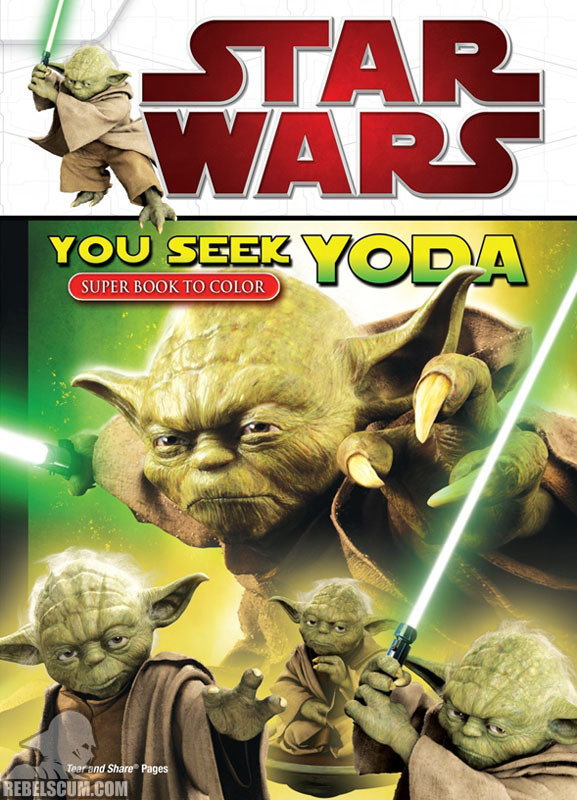 These activity and coloring books were released around the time of Revenge of the Sith. 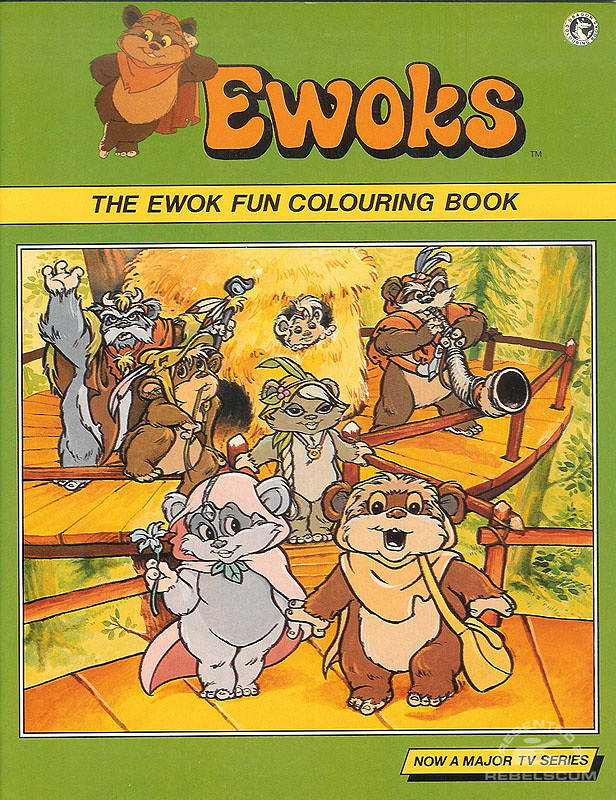 They feature a myriad of scenes and characters to color, mazes to solve, or other activities to entertain young and old. 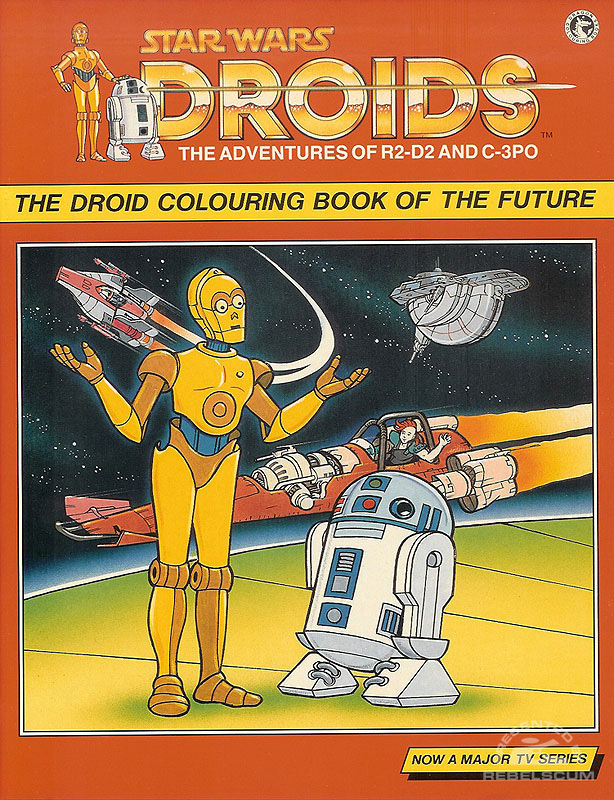 Creative Edge received the license after Grosset & Dunlop to develop the coloring books. 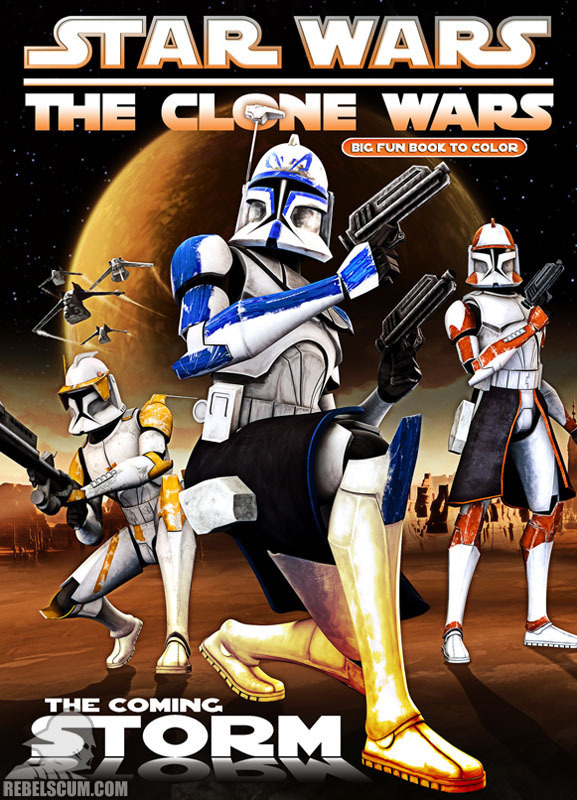 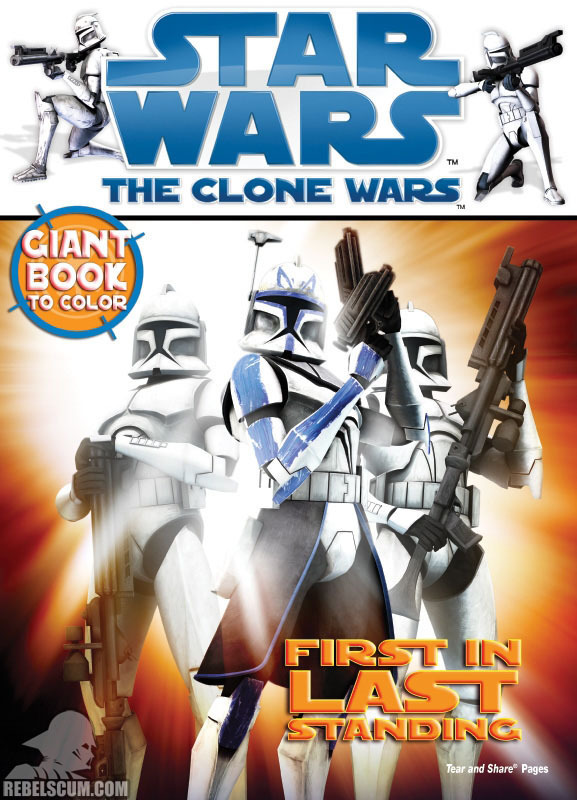 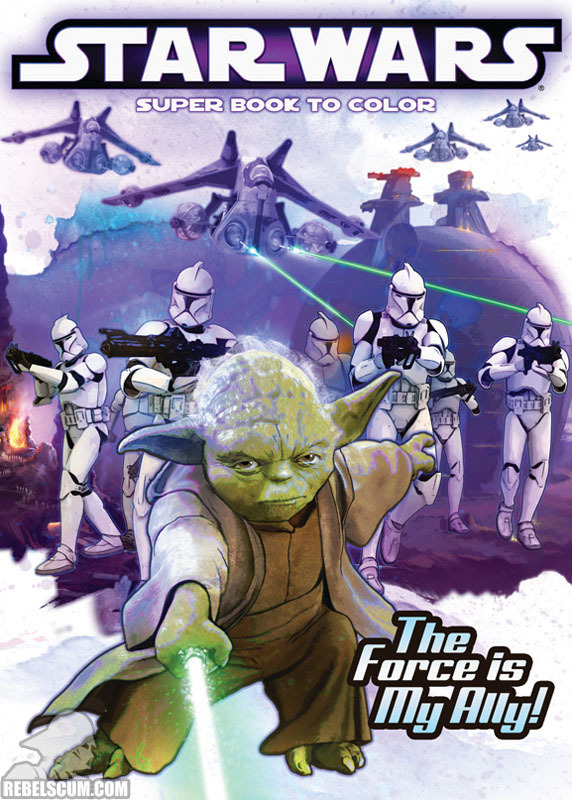 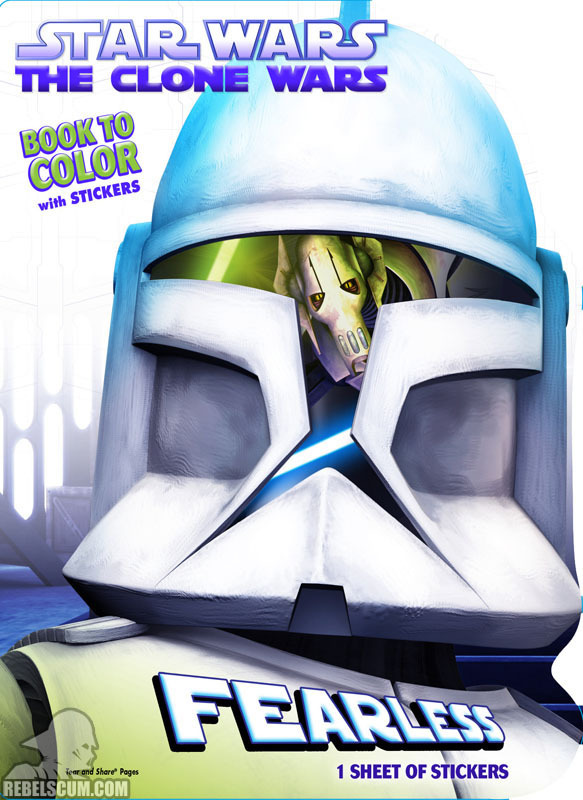 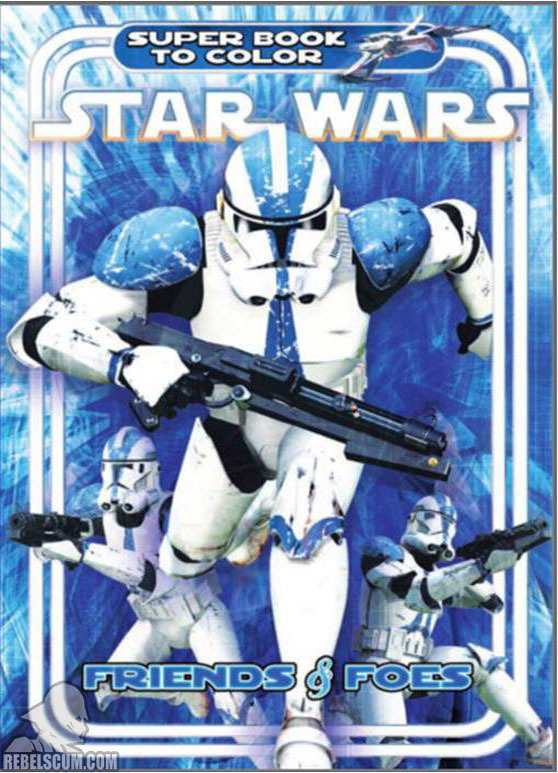 These activity books began showing up around the second season of The Clone Wars. 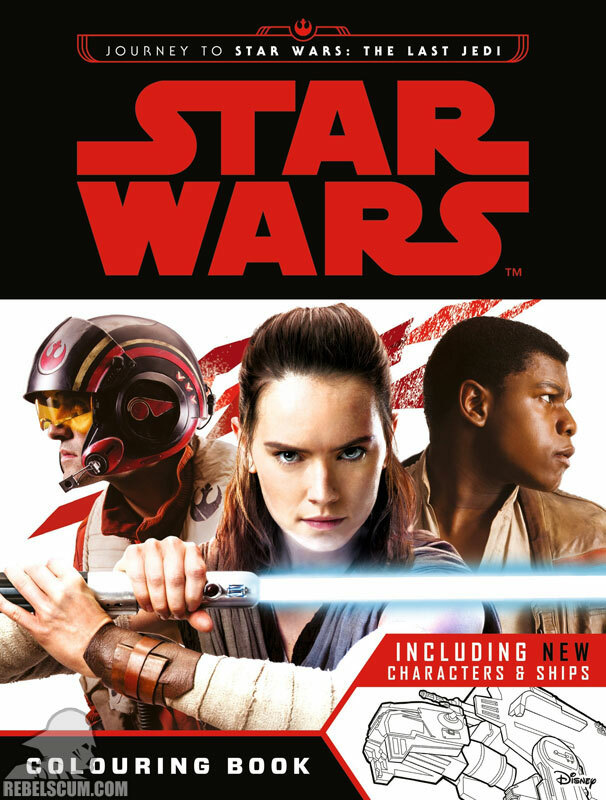 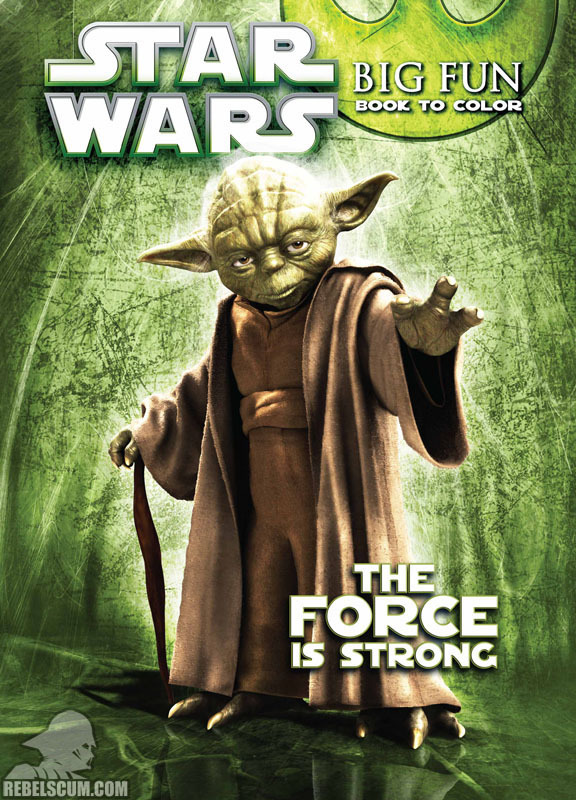 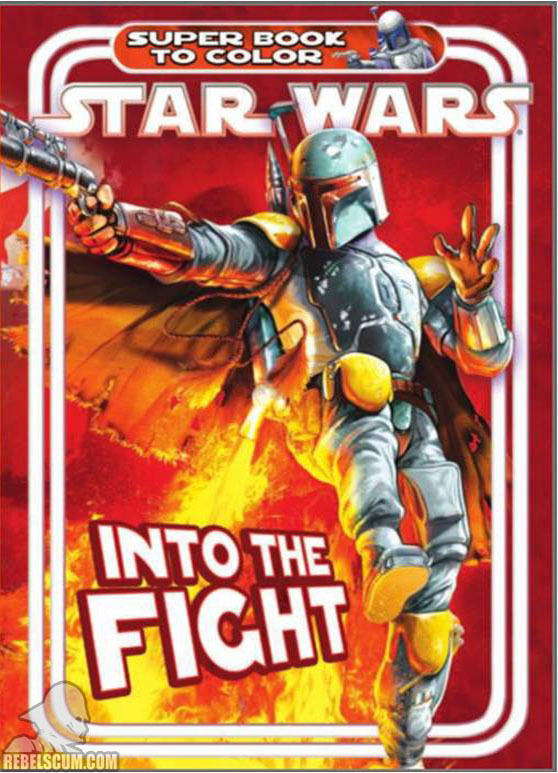 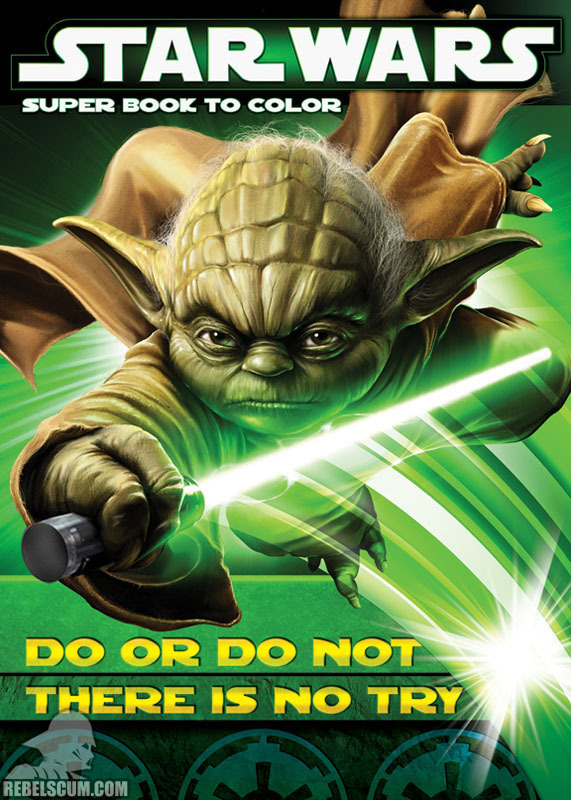 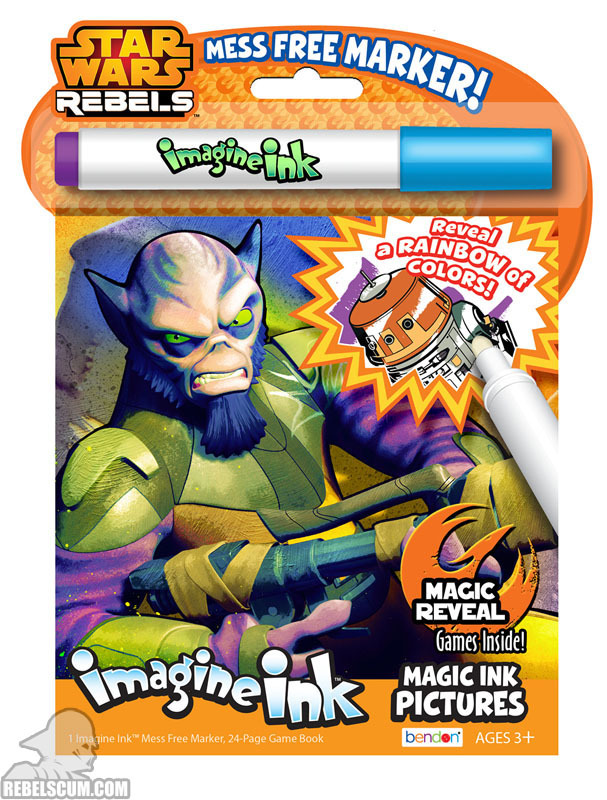 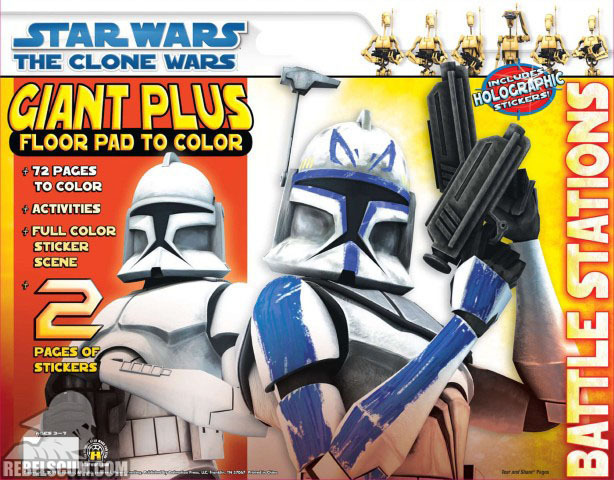 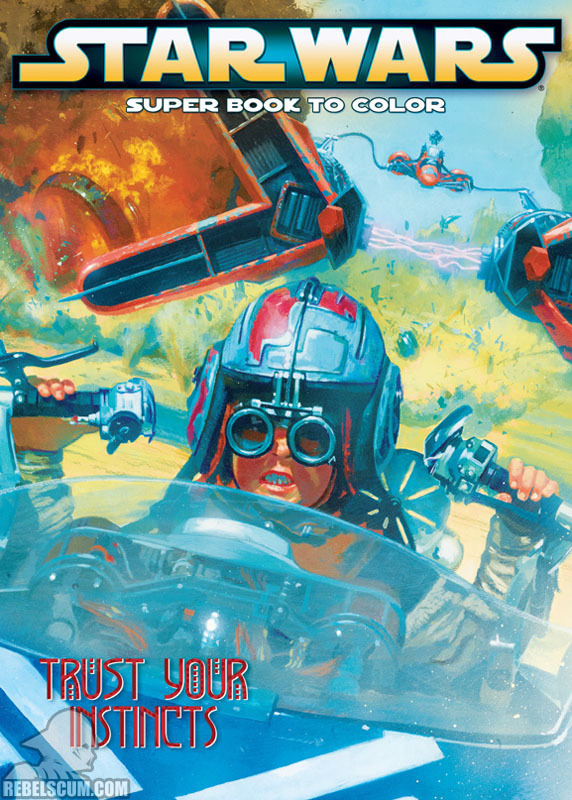 Bendon took over the licensing from Dalmatian Press around the time of Star Wars Rebels.